I won this postcard on eBay. 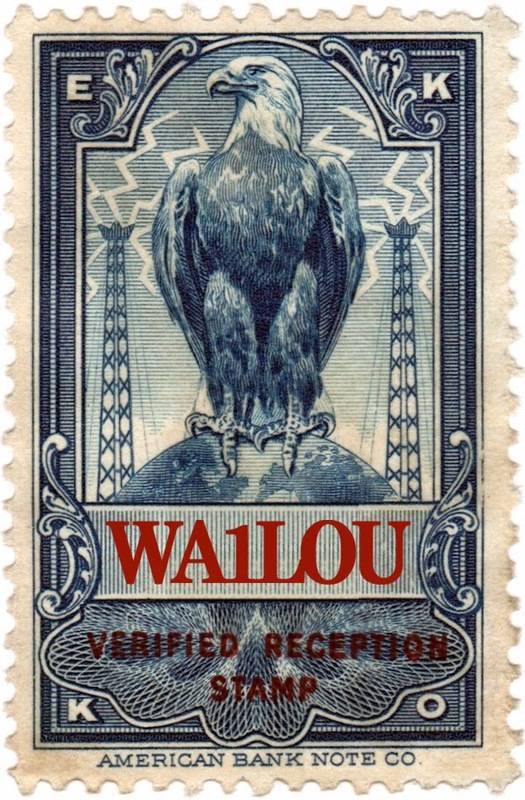 There is no information on the card to indicate what the postcard depicts. 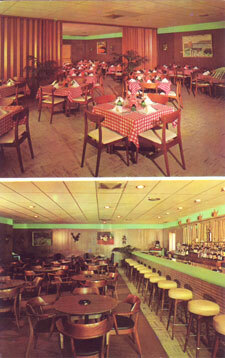 It is likely a local restaurant because the postcard's publisher was located in Waterbury, CT. It reminds me of a restaurant named Larson's that was located on North Main Street in Waterbury, but I don't know for sure.